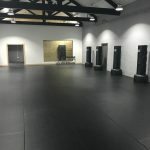 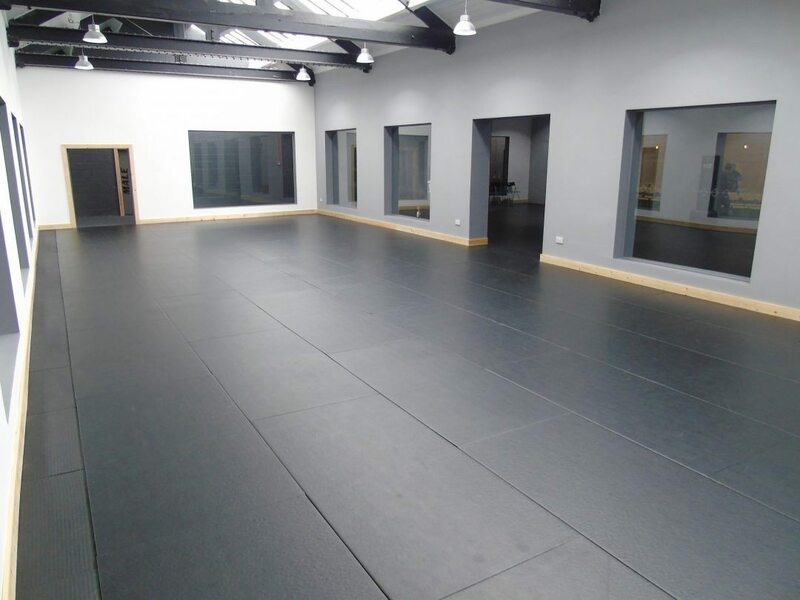 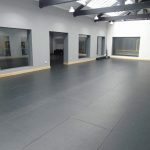 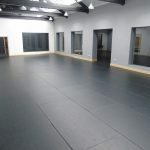 Our latest installment at Premier Martial Arts in Leeds. 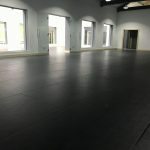 We supplied two full rooms of Promat Contest Combat Mats in black. 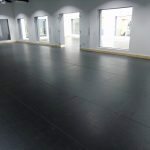 With the stunning room already in place this one really stands out for us as a stunning place.